Gathered at Trista Reynold's Portland home, the maternal family of Ayla Reynolds (from left), grandfather Ron Reynolds, mother Trista Reynolds, grandmother Becca Hanson, and uncle Ronnie Reynolds (not pictured) react as they watch the televised press conference Thursday afternoon, May 31, 2012. During the press conference in Waterville, police expressed doubts that Trista's baby daughter, Ayla Reynolds, will be found alive. Maine State Police Spokesman Stephen McCausland announces to reporters in Waterville on Thursday, May 31, 2012 that investigators no longer believe missing toddler Ayla Reynolds is alive. Waterville Attorney John Nale tells reporters in Waterville on Thursday, May 31, 2012 the $30,000 reward for information about missing toddler Ayla Reynolds will be withdrawn June 30, 2012. The parents of missing toddler Ayla Reynolds, Trista Reynolds (left) and Justin DePietro, speak on the steps of Waterville City Hall during a vigil for their missing daughter in Castonguay Square in Waterville on Saturday, Jan. 28, 2012. 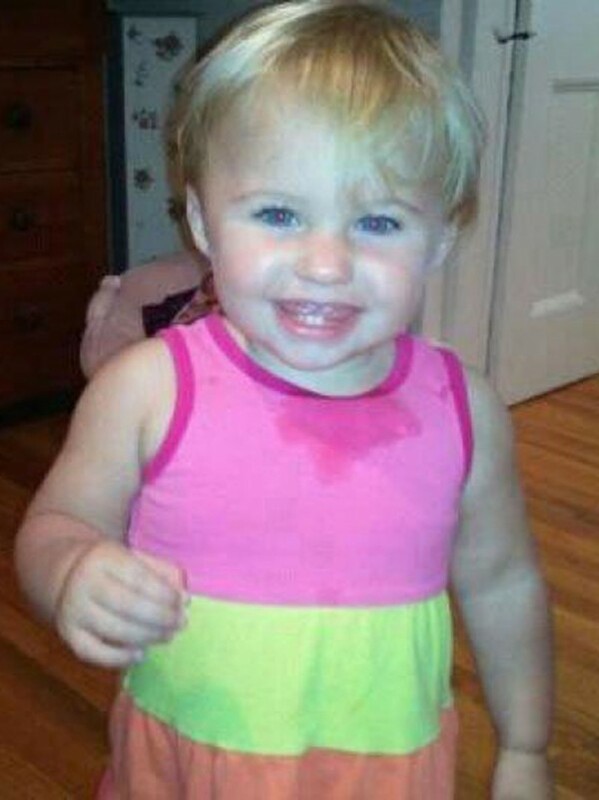 WATERVILLE, Maine — Police said Thursday that it is highly unlikely missing toddler Ayla Reynolds will be found alive but said the investigation and search will continue. Ayla’s parents were notified Thursday for the first time that police believe it is unlikely she is still alive. Officials met Tuesday morning to review the case and made the determination, McCausland said. Ayla’s mother, Trista Reynolds, was thankful for the information, McCausland said. Ayla’s father was more reserved. “His reaction was no reaction,” McCausland said. Upon hearing that news on television Thursday afternoon, Ayla’s mother, Trista Reynolds, as well as her parents and brother, erupted with emotion in Reynolds’ Portland apartment. Trista Reynolds and her father, Ron Reynolds, renewed calls for the baby’s father, Justin DiPietro, from whose custody Ayla went missing in December, to tell police more about the night she disappeared. Police have said they believe DiPietro and his sister and girlfriend who were home that night know more than they’re telling investigators. McCausland refused to elaborate on any new information in the case, saying that police have not charged anybody and that police continue to analyze objects found in several searches. A group of local businesses that had set a $30,000 reward for information in the Ayla case also announced Thursday that the reward would expire June 30. McCausland said the end of that reward is not connected with any developments in the case. McCausland continued to urge Ayla’s father, Justin DiPietro, to be more forthcoming with police. “We think that he or the two others inside that home … may have more information that they just haven’t told us,” McCausland said. McCausland would not say whether DiPietro, or anyone else, is or is not considered a suspect in Ayla’s disappearance. But McCausland did say that DiPietro is free to leave town. The investigation, which has gone on for more than five months and ranks as the largest missing-person probe in state history, has now garnered 1,127 leads, but those leads are now coming more slowly. He said a core of detectives from the Maine State Police remain assigned to the case. “This case will remain open and active until we find her. Period,” said McCausland. Ayla was 20 months old when she was reported missing on Dec. 17, 2011, by her father, Justin DiPietro, who said he and others at his home on Violette Avenue in Waterville discovered her gone that morning. 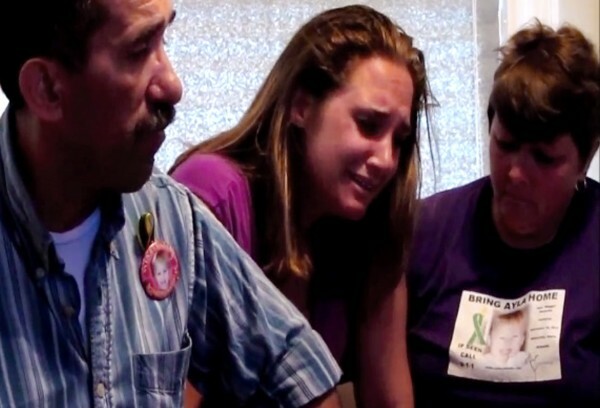 Before that day, Ayla had lived primarily with her mother, Trista Reynolds of Portland, but was staying with her father because Reynolds had checked herself into a hospital to deal with substance abuse problems. In January, investigators said they had ruled out the possibility that Ayla was abducted and said three adults who were in the home that night — DiPietro, his girlfriend Courtney Roberts and his sister, Alisha DiPietro — were not being forthcoming with investigators about what happened. Maine Department of Public Safety spokesman Stephen McCausland has said throughout the investigation that no one has been ruled out as a suspect in the toddler’s disappearance. Though much of the police probe has been conducted in secrecy, there have been several public searches in the Waterville area, including dive teams inspecting the Kennebec River and Messalonskee Stream. Last month, investigators said they had discovered some items near the Hathaway Creative Center in Waterville — which had been the site of searches in previous months — that could be related to Ayla’s disappearance, but they would not say what the items were and have not discussed them since. Also in January, investigators revealed that blood found in the basement of the DiPietro household belonged to Ayla, though they would not say how much blood was found or what it told them about her disappearance, if anything. 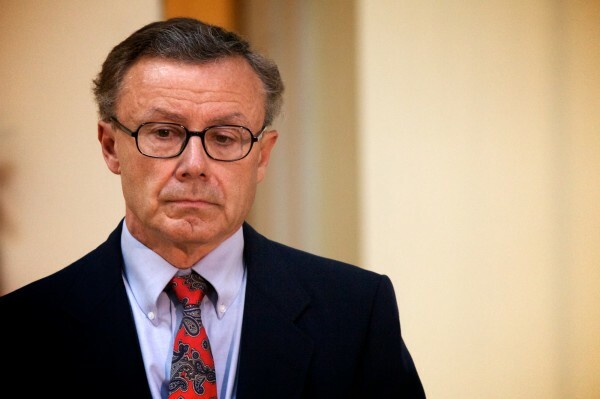 McCausland has said that evidence in the case — including the blood and other items taken from the DiPietro home and elsewhere — is being analyzed by forensics experts at the Maine State Police Crime Laboratory in Augusta. McCausland has repeatedly declined to discuss the evidence in detail. Early in the investigation, police conducted polygraph tests on DiPietro and Trista Reynolds. 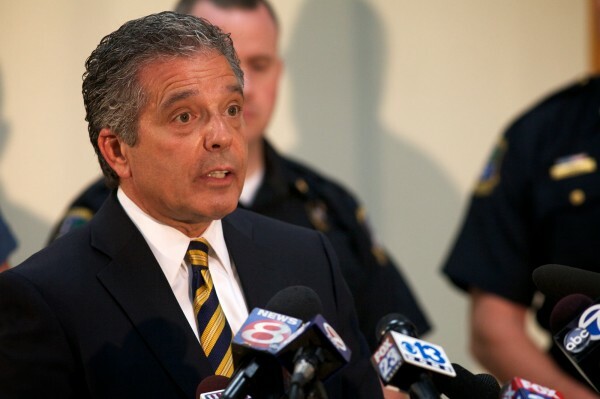 Though police have not discussed the results of those tests, DiPietro has said that he told the truth — that Ayla had been abducted. Reynolds told the Bangor Daily News in January that she was unable to complete the test because of what she described as a medical condition. The case has attracted intense media attention in Maine and across the country, and several vigils and public events held on behalf of Ayla have had strong attendance. The case has also boiled over in other ways, including objects that were thrown through windows in the DiPietro household in February and an assault, also in February, involving Lance DiPietro, who is Ayla’s uncle. Trista Reynolds, in an interview with the Bangor Daily News in January, said Ayla was just beginning to form words when she disappeared and was constantly trying to be the center of attention with her playful antics and outgoing personality. Correction: This article has been updated to clarify that police have refused to say whether anybody is or is not a suspect. Because of an editor’s error, an earlier version of this article stated that police said DiPietro is not a suspect.